Developing flavors. It’s the cornerstone of culinary expression. Finding the canvas for expression is SeafoodS.com’s primary endeavor. Few fish species offer themselves to vast culinary methods like the Wild Striped Bass. Clean yet complex ocean flavors combined with ample moisture gives Wild Striped Bass a place in test kitchens and feature boards. 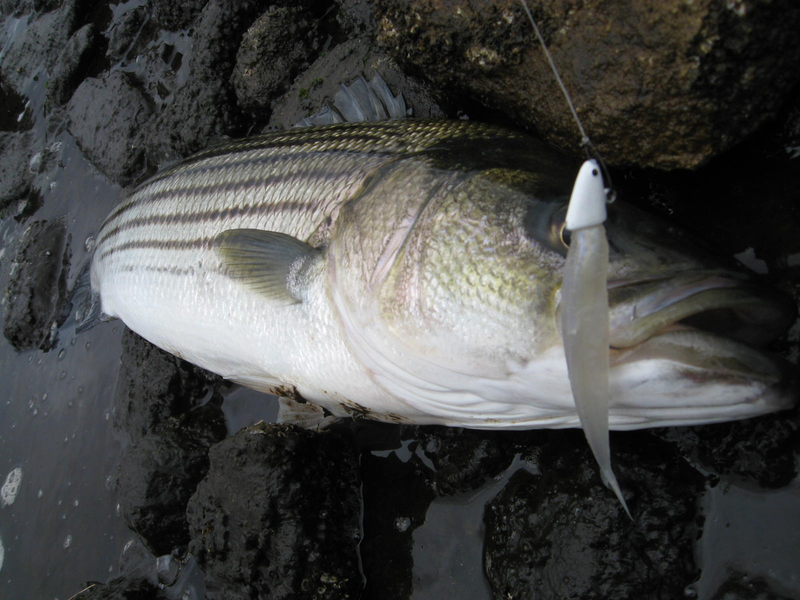 SeafoodS.com is your direct source for Wild Striped Bass as the seasons move from North to South along the Atlantic coast, and back again. Each month brings new openings state by state, and rallies in March with very low prices and abundant availability. We invite you to run Wild Striped Bass as very special features now, and then inundate your guests with your favorite preparations in the first weeks of Spring. SeafoodS.com sources Wild Striped Bass directly from the fisheries of these seasonal openings. Procuring Day Boat fish throughout the year allows for optimal freshness and quality. Priority Overnight Delivery offers the quickest turn-around in distribution. This guarantees our Chefs the best Wild Striped Bass available in the market. Call today to begin your WSB research plan. Categories: MENU PLANNING | Tags: Atlantic Fisheries, Atlantic Ocean, Chef, day boat fish, Day Boat Fresh, dayboat fresh, Executive Chef, executive sous chef, Food and Beverage, Fresh Seafood, Menu, menu planning, restaurant menu, Seabass, seafood, Seafood Chef, Seafood Ordering, seafood purchasing, Seafood Restaurant, Sous Chef, Wild Striped Bass | Permalink.